No one likes paying taxes on their hard-earned money. Fortunately, there are ways you can lower your tax bill. One of the ways you can lower your tax bill is by having an RRSP (registered retirement savings plan). Beyond reducing your tax bill, with a little strategic financial planning, your RRSP could provide a regular retirement income for you. Here are a few things you could do with your money to make it work harder for you. By the end of the year in which you turn age 71, you’re required to convert your RRSP into income. One way to defer paying taxes on this income is to transfer your savings into a RRIF. After the year you set up a RRIF, you will be required to make annual withdrawals. The minimum amount is calculated based on a predetermined formula using your age or your spouse’s age and the value of the RRIF. Funding that is directly transferred to a RRIF will not be taxed. However, once you begin to receive payments, you will need to show it as income. A life annuity is a fixed amount of money that will be paid to you periodically for the rest of your life. Thus, it is guaranteed income for as long as you live. This amount is calculated based on a number of factors including your age, and gender. 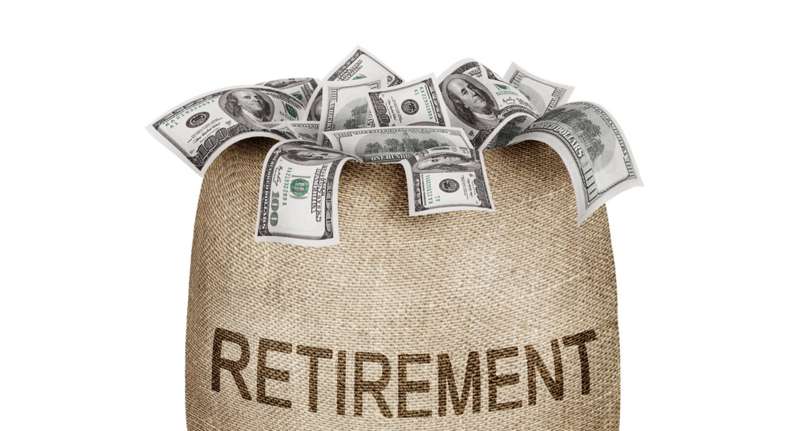 Ultimately, though, the amount you receive depends on the type of annuity you buy. Tax is not withheld when you use a portion of your RRSP to buy an annuity. It is only when you begin to receive payments that you will need to enter the payments as income. You can withdraw money from your RRSP at any point. This may seem like an odd thing to do since the goal of setting up this fund was to save taxes. However, in some situations, it may make sense. For example, say you lost your job before receiving your pension in full. In such a situation you could apply for an early pension, use up other funds or withdraw money from your RRSP. Money from RRSPs helps bridge the gap until you start receiving a pension while keeping your other savings in hand and controlling your taxable income. To know if you are contributing enough to your account use an RRSP calculator. This will not only tell you how large a sum you would have accumulated by the time you retire but will also help you maximize your RRSP. Remember, you can start planning for your retirement at any age. In fact, the earlier you start, the more comfortable it will seem. So, how about calling a financial advisor and getting started today?